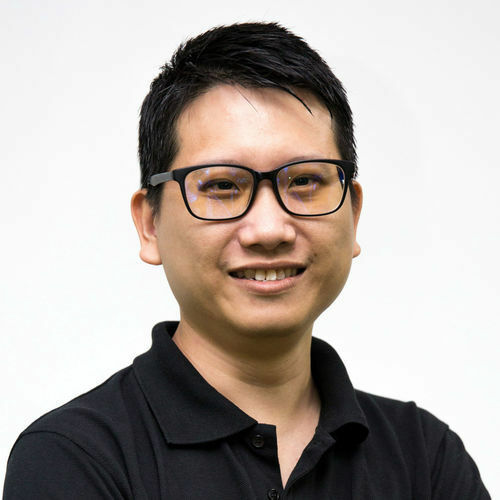 Yee Siang is a full stack developer with a wide range of software development experience since y2k. He builds web application that has scaled up to million worth of transaction a month, in addition of a mobile app with Corona SDK / PhoneGap / native Android. He is currently the Lead Developer in MaGIC while being a frequent mentor & judge for the startup community. He is also a guest lecturer at a design college and a PMP certified project manager. He also runs a software agency and a startup for book lovers while being a father to his son. He believes that great entrepreneurs can be anybody and he is inspired to offer his help like how others have helped him.